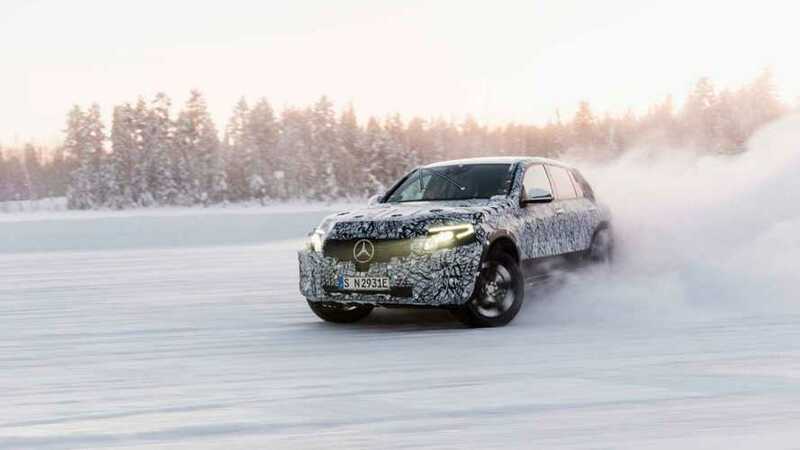 As a concept, the Generation EQ SUV came powered by an electric motor at each axle, combining for a total horsepower figure of 402. 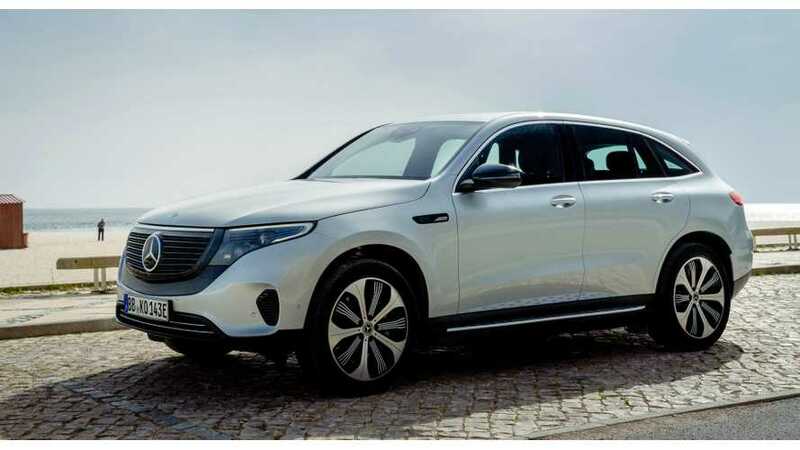 We've seen it before, but these new photos come straight from the automaker and the names been changed ever-so slightly. 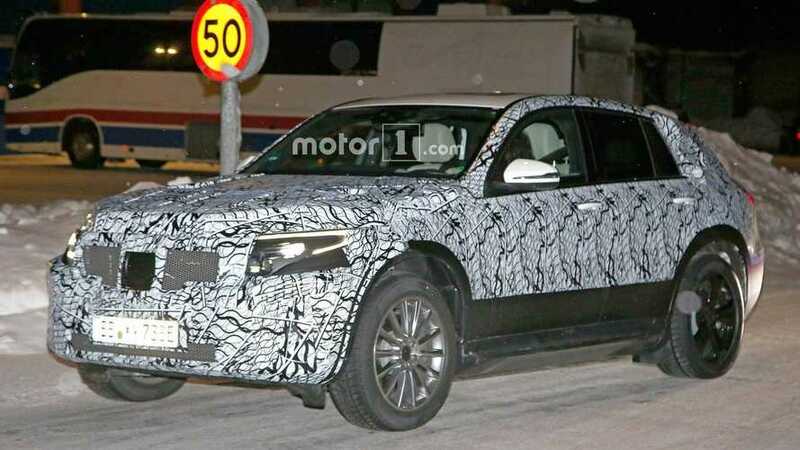 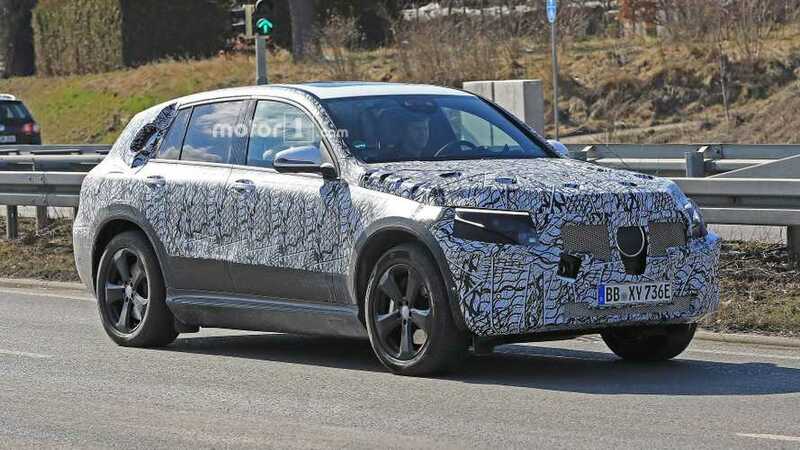 Like the upcoming Audi E-Tron Quattro, Mercedes-Benz has an electric, premium crossover under development as a challenger against Tesla Model X.